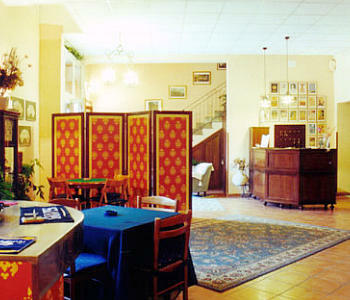 The hotel Archimede is one of the most ancient hotel in Siracusa. 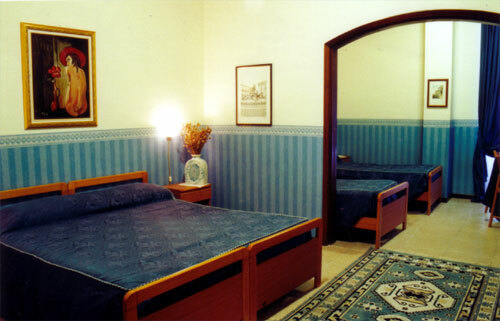 Started as an inn to give hospitality to visitors that reached Siracusa by train, it was and is appreciated for its proximity to the railway station and the bus station and the wonderful Ortigia old city and its archaeological area including the Paolo Orsi museum. 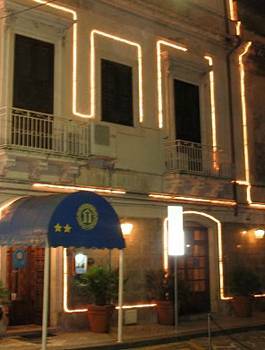 The hotel is at 10 minutes away from the wonderful "Ortigia old city" and at 15 minutes from the archeological park (by walk). A small hotel, fully restored, directly managed by the owners, offers comfortable guestrooms, a bar, a small meeting room, a lounge as well as a free Internet Point at the reception. 14 rooms and 1 suite all with bath and TV set. Air conditioning. Italian breakfast. Bar. 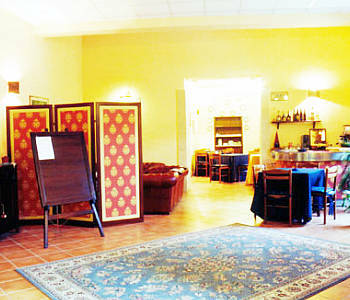 Meeting room. Equipped for handicapped persons. Agreement with sport center (swimming-pool - tennis court - solarium- soccer- fitness). 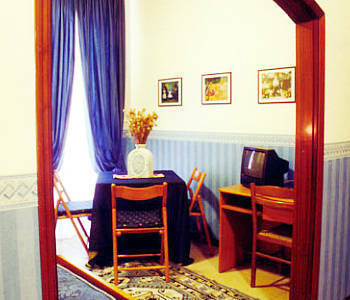 The property fetaures 15 elegant rooms with ensuite bathroom and hairdryers. All of the rooms are equipped with individually controlled air conditioning, direct dial telephone, mini bar and satellite TV. 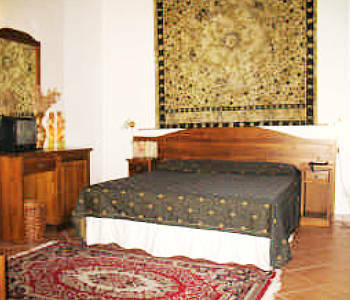 Baby cots and rooms for disabled guests are available, upon request. Small pets are admitted.